You are invited to join us for the #SelfLovePromiseChallenge video campaign this year! It’s our first year we’re trying something new and we’d love for you to be a part of it. #1. 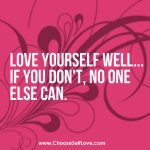 Create a self-love promise to yourself! A self-love promise will give you the words you need to hear in-the-moment so you can choose a self-loving act, thought or feeling for yourself. 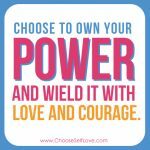 Just like a best friend would do for you — in moments when you feel doubt, fear, judgment, shame or blame — you will say this Self Love Promise to yourself to give yourself PERMISSION to choose a self-loving act over the self-sabotage, self-sacrifice, self-criticism, and self-doubt. 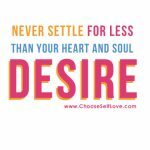 Go to SelfLoveKit.com to get all the details on how to create and make your 2019 self-love promise. #2. 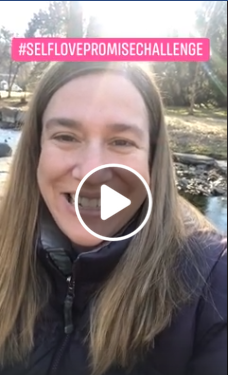 Create a 30-90 second video sharing your 2019 self-love promise to yourself. In the video, nominate 3 people to also take this challenge. 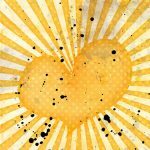 To help people create their promise, you can send them to the free self-love kit (SelfLoveKit.com). 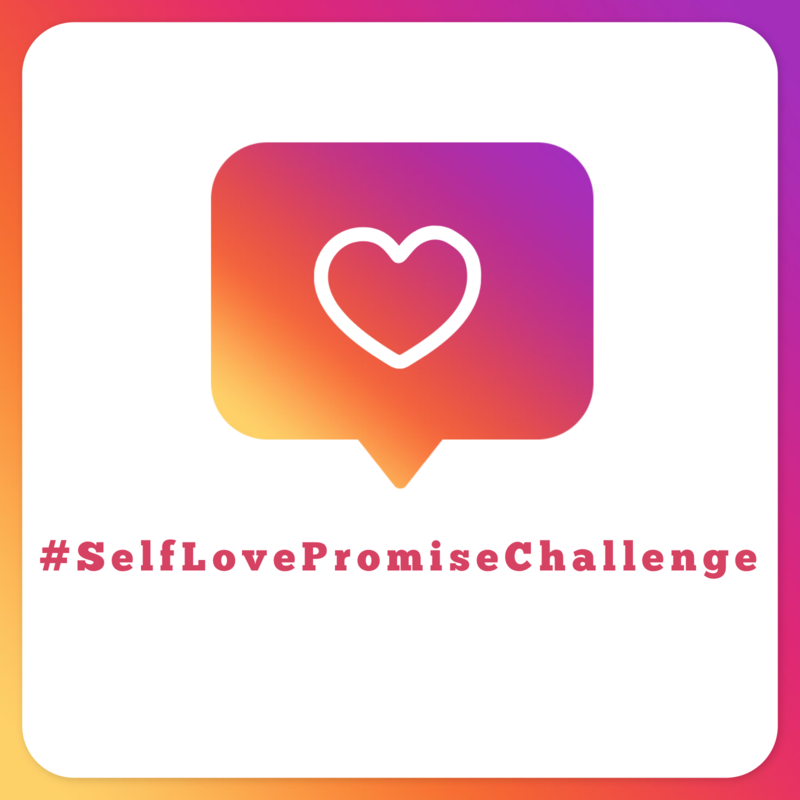 Remember to tag who you nominate and include the hashtag #SelfLovePromiseChallenge in your post so we can find you! Hi! I’m participating in the Self Love Promise Challenge. My 2019 self-love promise is ____________________________. 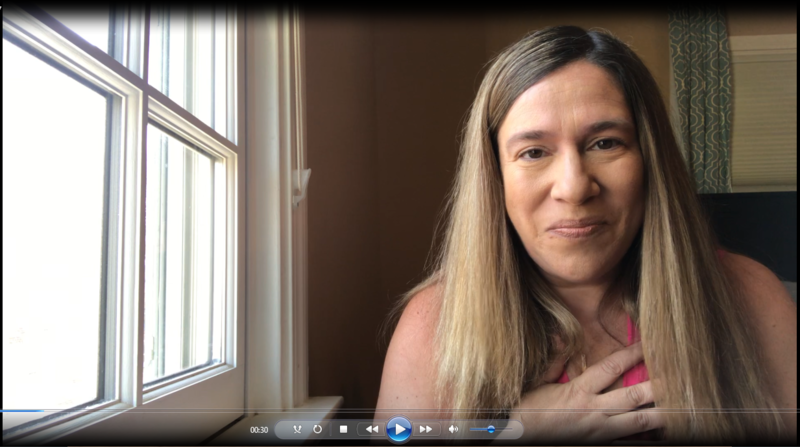 For inspiration go to SelfLoveKit.com to get all the details on how to create and make your 2019 self-love promise that will support you all year long. Click here to view and give Stacey some love. Become part of a legion of people around the world who choose to beam love and socially pollinate the world with LOVE during key times of the year when we feel like the world needs use a boost of love.